Robuck’s article focuses on Franklin’s difficulties after those London Games especially leading up to, and including, the Rio Olympics in 2016. The hard reality is that athletes can work hard, plan for every eventuality, and still fail to reach goals or even previous best times. Friends and teammates seem to cruise to new heights while we stay mired in tired swims. Stress, distractions, and injuries may play a role, and the swimming world is beginning to recognize that mental illness can derail swimmers as effectively as physical illness. 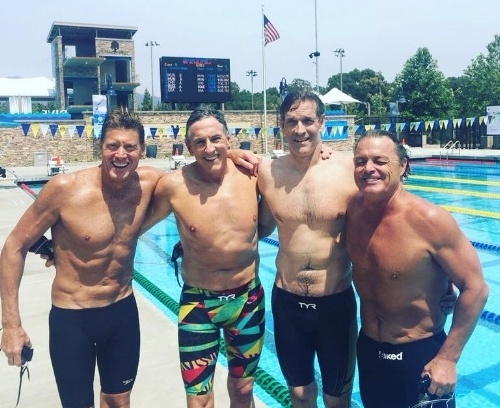 Even when swimmers stay healthy, fast times and competitive rankings may mysteriously elude us. Are we then unsuccessful? Friends and fans and media searched for excuses for Missy, blaming difficulties on injuries, training, coaches, pressure. 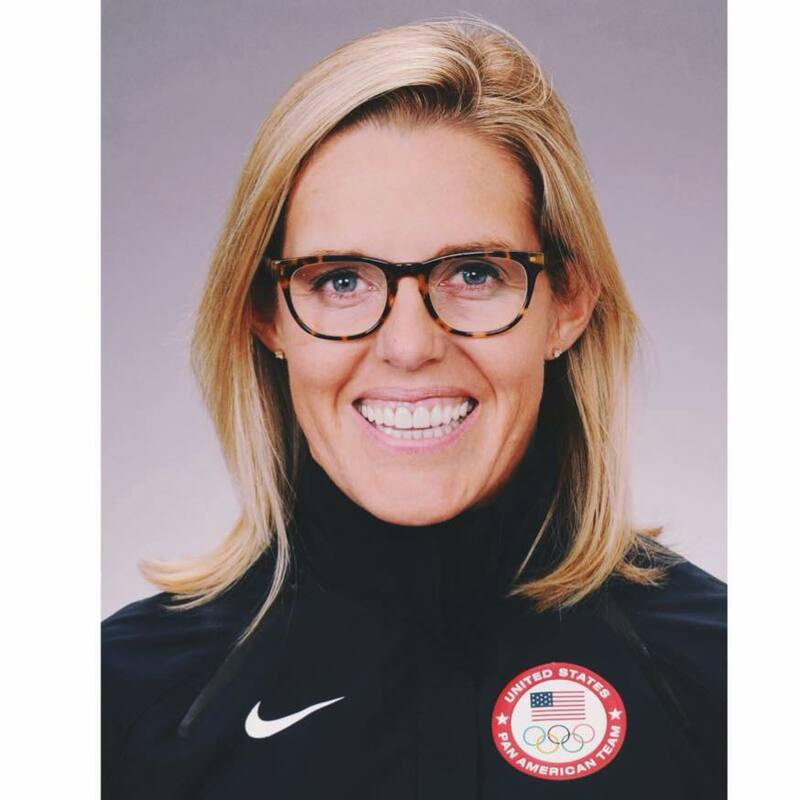 When Missy bravely told the world about her battle for mental health, she joined the ranks of illustrious swimmers like Allison Schmitt, Michael Phelps, and Micah Sumrall, who have revealed their struggles with anxiety and depression. Schmitt said in an interview at the recent 2018 Nationals, “It’s OK to not be OK.” With the open discussion of mental health at Nationals, the swimming world became a leader in our shiny social media culture. Perhaps a new definition of success would further help swimmers avoid the relentless pressure to win, PR, set a record. Missy has demonstrated resilience and creativity by focusing on her character and values, including “perseverance, character and self-confidence” (Robuck). She has re-defined success around being her best self and doing what makes her happy. Fortunately for the swimming world, that still includes being in the pool. Matt Lane, SafeSplash Swim School CoFounder: "I define success in the number of people I can positively impact. Early in my career I would have defined success primarily on traditional financial measures, but as I have grown in my career I have learned that the most rewarding thing I do is help others learn new skills, build their businesses, build their careers, and/or find personal happiness/joy. Making a positive impact on the lives of our customers, employees and franchisees is how I measure success." Defining success for yourself can be life-changing. Don’t let society dictate what standards you must meet to be successful; take control into your own hands and work for your own goals. Whether or not they include times or rankings, they should encompass your happiness and well-being.